William A. Ross | Septuaginta &c.
Yet another installation of the global celebration is upon us. 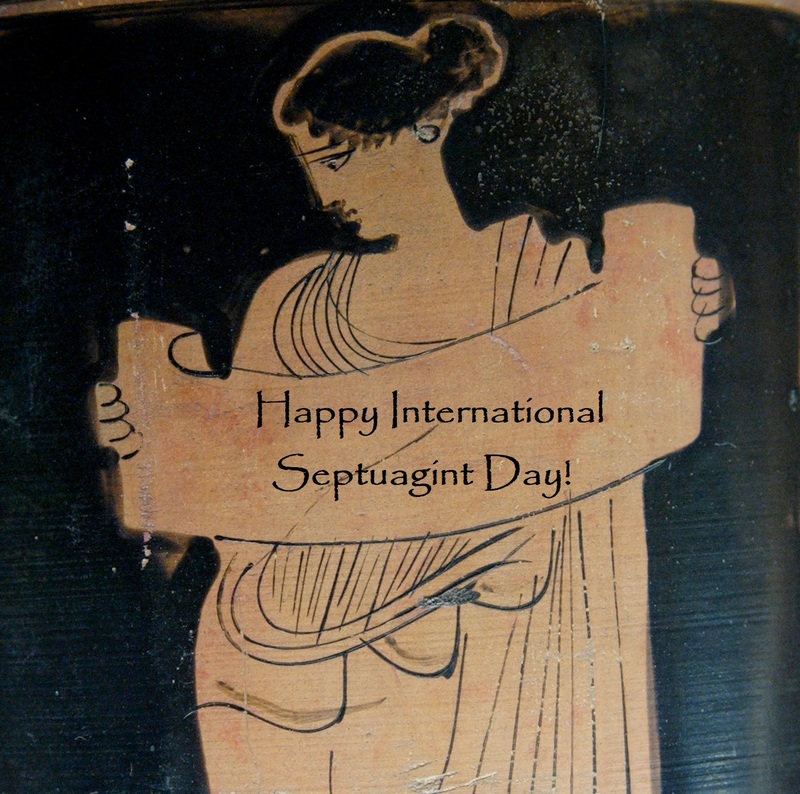 That’s right, today is the 13th international Septuagint Day! 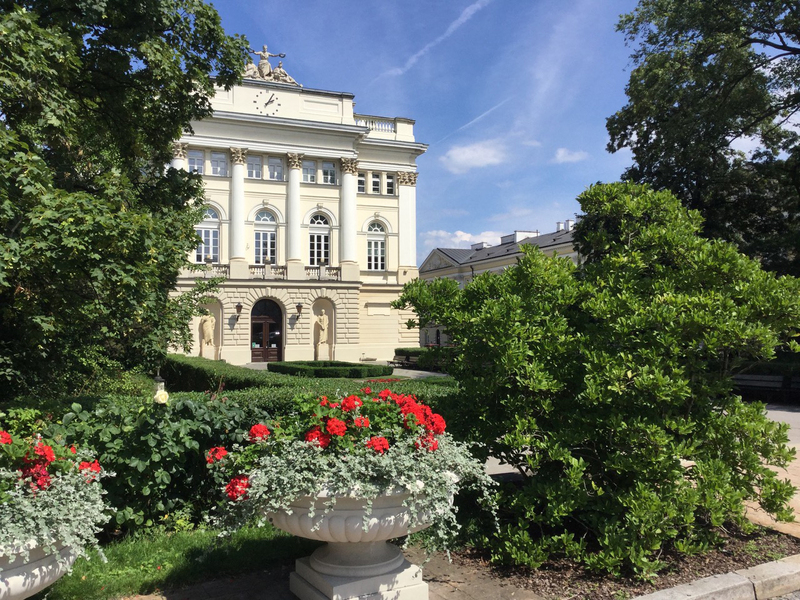 The European Association for Biblical Studies (EABS) annual conference is being held at the University of Warsaw in Poland this year from 11-14 August 2019. The proposal period is now open and will remain open until the February 28th. There is a wide range of research units that have opened a call for papers (see here). Having never been to an EABS event, I don’t have much insight to share. But I certainly hope to participate in the coming years (it won’t be this year, I’m afraid). So I encourage others to submit a proposal and participate.